The native of Maple Ridge, B.C. has enjoyed success in many forms since breaking into the league with the Carolina Hurricanes. Having been traded from the Stanley Cup champion Chicago Blackhawks to the Atlanta Thrashers during the 2010 offseason, Andrew Ladd was on the move again this past summer for the second year in a row. 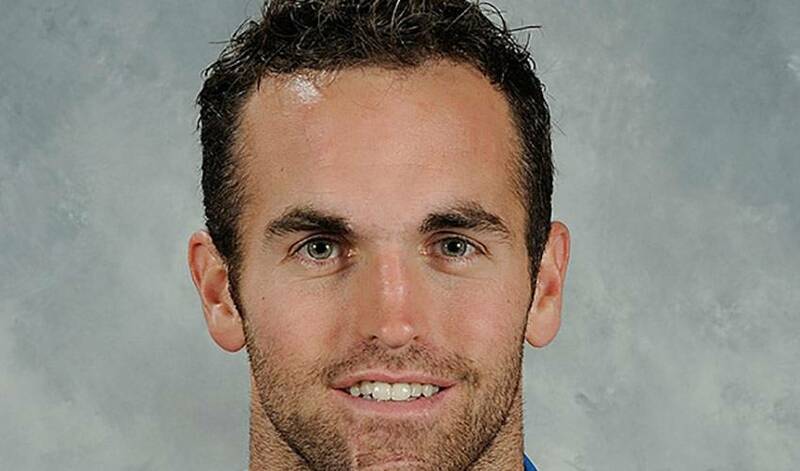 Following the sale of the Thrashers to True North Sports & Entertainment, Ladd (who was named team captain by Atlanta last November) moved with the team to Winnipeg. Having signed a five-year contract with the Jets in July, it is more than likely that Ladd won’t be moving again for quite some time. A skilled player with great size and an edge to his game, Ladd is already a two-time Stanley Cup champion (Carolina, 2005-06; Chicago, 2009-10) at the tender age of 25 and will be looking to add a third to his trophy case soon. The fourth overall pick in the 2004 NHL Entry Draft, Ladd has been warmly embraced by his new community in Winnipeg and he will surely already be a fan favourite on opening night when the Jets take on the Montreal Canadiens.